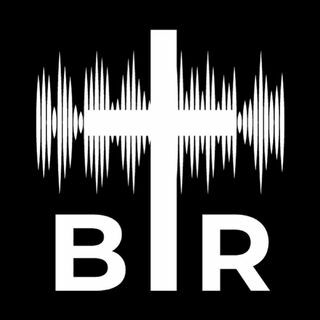 BR 9-27-17: On this edition of Beyond Reason Radio Yaffee gives his take on the controversy between the NFL Protesters and President Trump. He talks about how the protesters are wrong for disrespecting the flag AND Trump is wrong for calling for them to be fired. He also talks about what Kaepernick's protests were really all about and some of the BEYOND REASON reaction to all of it! Listen to the show here now!